Picking out a multivitamin that perfectly suits your needs is a tricky business. (Some would say it’s nearly impossible.) Your body chemistry is unique to you, and the gaps in your nutrition plan not only differ from those around you, but also vary from month to month. So how are you supposed to give your body everything it needs without overloading it with things it doesn’t? That’s the nutrition challenge that Ditto, a Canada-based vitamin company, is attempting to tackle. Ditto creates personalized multivitamins based on each customer’s specific needs by starting the process with a “snapshot” test. 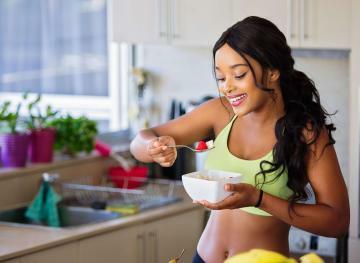 You simply request a finger-prick blood testing kit, complete it and mail it back to the Ditto lab, where experts evaluate 15 different key nutritional markers that signify good health. The test looks at your vitamin, mineral and fatty acid levels to determine which ones can use a little assistance. Once your nutritional profile is complete, the Ditto team creates your customized multivitamin and ships a month’s supply straight to your door. 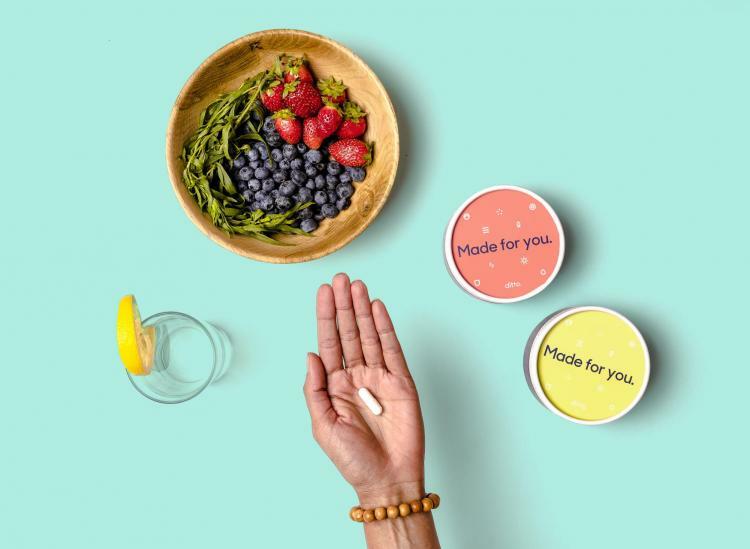 As if the idea of taking one personalized pill isn’t cool enough, you repeat the snapshot test when you’re nearing the end of your third month’s supply of multivitamins so the lab can update your health statistics and reformulate your capsule to include what you need at that point. 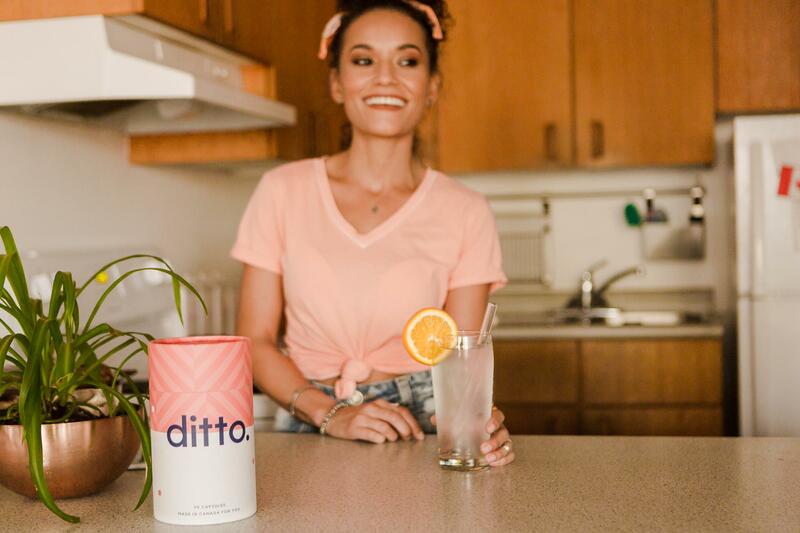 After all, your health can change and adapt rather quickly, so Ditto tries to keep pace with your body and give it exactly what it needs when it needs it most. Based on your body chemistry, Ditto multivitamins can include vitamin A, thiamine, riboflavin, niacin, pantothenic Acid, pyridoxine, vitamin B12, vitamin C, vitamin E, zinc, selenium, magnesium, copper, and omega-3 fatty acids as DHA/EPA. The company also makes a point to use only bioavailable and activated forms of vitamins from leading suppliers in Europe and the U.S. Subscriptions start at $40 per month. So if you’ve ever felt frustrated by all of those vitamin bottles in the drugstore aisle that overload you with certain nutrients and lack what you truly need, maybe it’s time to try the customized route. After all, it’s backed by your own body chemistry. Gotta love science!